Regular examinations can prevent disease- Serious dental issues often start off subtly and slowly. In fact, most of the time, you may not even notice that the signs of a problem are there until it gets serious. 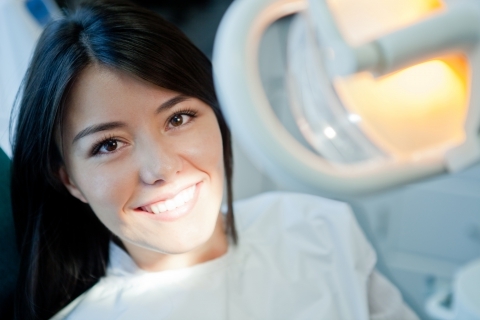 Dental exams can help your dentist to tackle dental issues before they turn into real problems. Checkups can save you money!- Lets face it, treating a serious dental problem can cost you quite a large chunk of your hard-earned money. Because checkups can prevent disease, it is also good to note that they can save you from having to pay to treat those diseases as well! Regular visits to your dental clinic in Edmonds can keep you healthier overall- Did you know that serious dental problems can wear down your immune system? This can leave you at a much higher risk for the flu, colds, and a wide variety of other nasty illnesses. It is also important to keep in mind that periodontal disease can make you more susceptible to many serious health problems, like heart disease, dementia, diabetes, and more. Schedule your regular dental checkup with us today!